If you are considering install laminated flooring, i’m sure you will need to know the benefits of laminated flooring (eg. 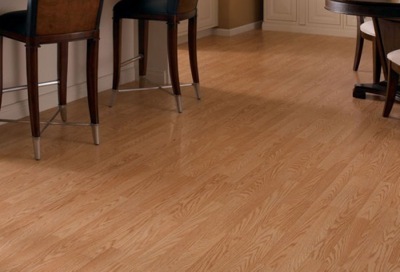 why laminated flooring is good choice). Let us go thru some of the overall benefits of laminated flooring then we will see if laminated flooring is right for you.